Configuration: Has other minerals inside the crystal. 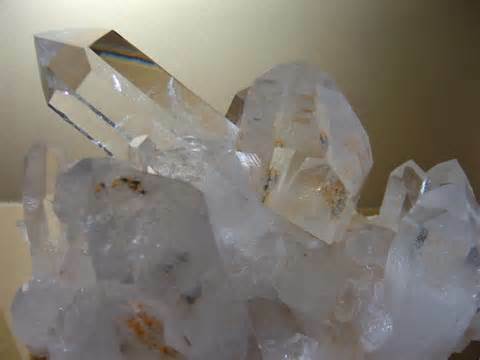 Meanings and Metaphysical Properties Lore: All types of Included crystals have spiritual energy to enhance inner qualities. Additional energies spring from the type of mineral included such as chlorite in chlorite phantom crystals. Some types of included crystals, such as Lodolite Garden Quartz or Tibetan “Black” Quartz, are known for other properties as well. Snowball included crystals are said to be particularly helpful for anxiety.